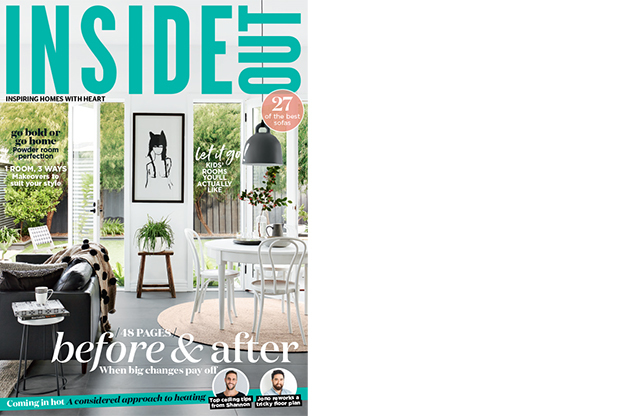 Another well deserved article in Inside Out for the Two Halves House in Ballarat by Moloney Architects. 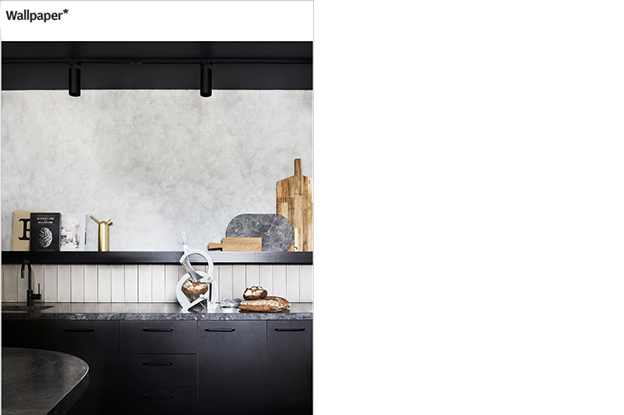 Q Le Baker designed by Adele Bates Design featuring amongst ‘the worlds best bakeries for design lovers’ on Wallpaper. Read the entire article here.